Looking for movie tickets? 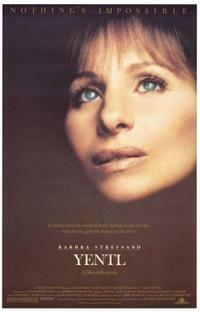 Enter your location to see which movie theaters are playing Yentl near you. Young woman (Barbra Streisand) poses as Talmudic schoolboy in circa-1900 Poland.